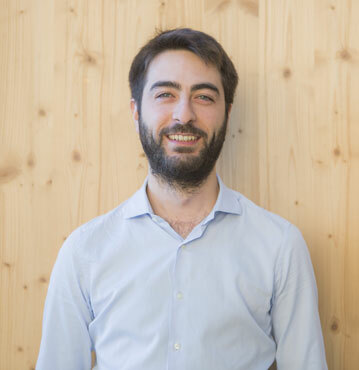 I am a PhD student at the doctorate school in Industrial Innovation Engineering located at DISMI of the University of Modena and Reggio Emilia, since 2015. I received my master and bachelor degrees in Mechatronics Engineering at the University of Modena and Reggio Emilia. Within this period I had the opportunity of conduct various activities, sometimes with teams. Some of them: human-robot cooperation with compliant industrial robots, human-robot teleoperation with (for now just simulated) quadcopters, monocular camera perception for the estimation of 3D structures, RGBD perception for object recognition, image processing for marker detection, design of software architectures for PLC and robots, design and developement of a framework supporting the troubleshooting of industrial machines. I had the opportunity of deepen my interests in programming (I have a very long list of ROS nodes), control design, team co-working, developing user interfaces.